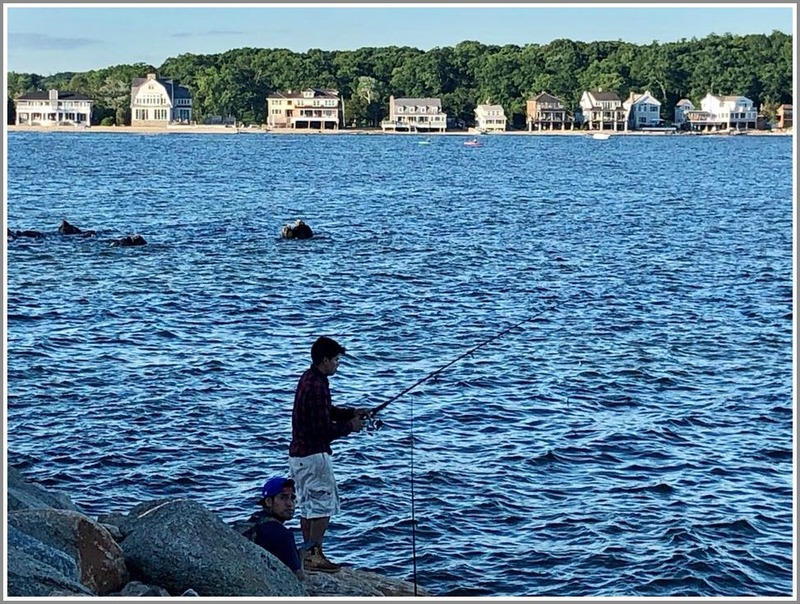 This entry was posted in Beach, Pic of the Day and tagged Schlaet's Point. Bookmark the permalink. There’s a fine line between actually fishing; and standing on the shore looking like an idiot. Jack Krayson you are just too quick, I am still laughing. Bottom line is people enjoying the beauty or proximity of open space and our natural resources. 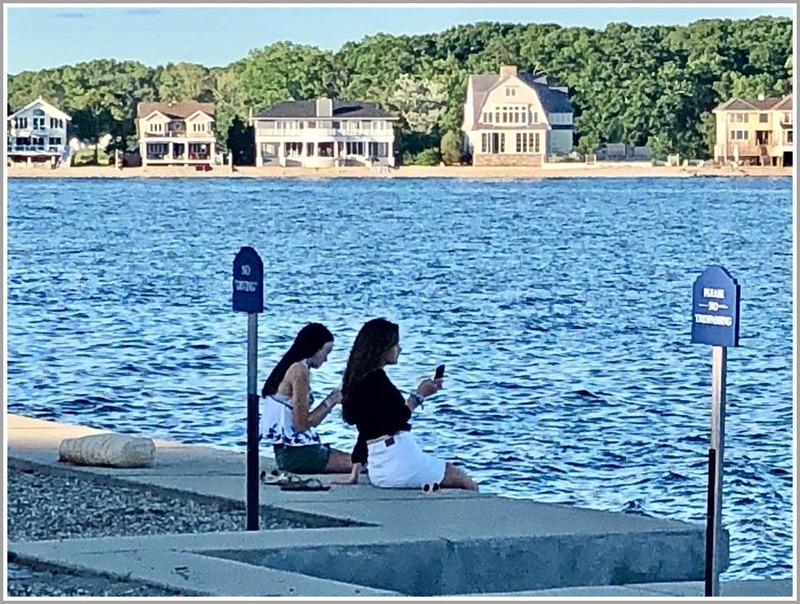 I am always struck when I drive by the reservoir in Easton and see people painting the landscape or taking photos that I never see people painting the beauty of a housing development. Protecting the beauty of our open spaces is important.